Experience a destination powered by Nature – Norway, a year-round destination with warm summer days and a temperate winter climate, meaning you can hold your conference or event here whatever the season. Norway offers a wealth of exciting incentive programs for both small and large groups and provides itineraries with a real sense of adventure and memorable activities. Norway as a destination offers great diversity – from the colorful parks of Oslo, to the rugged mountains and deep fjords of Geiranger and Flåm. If you are looking for an event guaranteed to inspire, invigorate, and re-energize, you will find Norway is a natural choice! 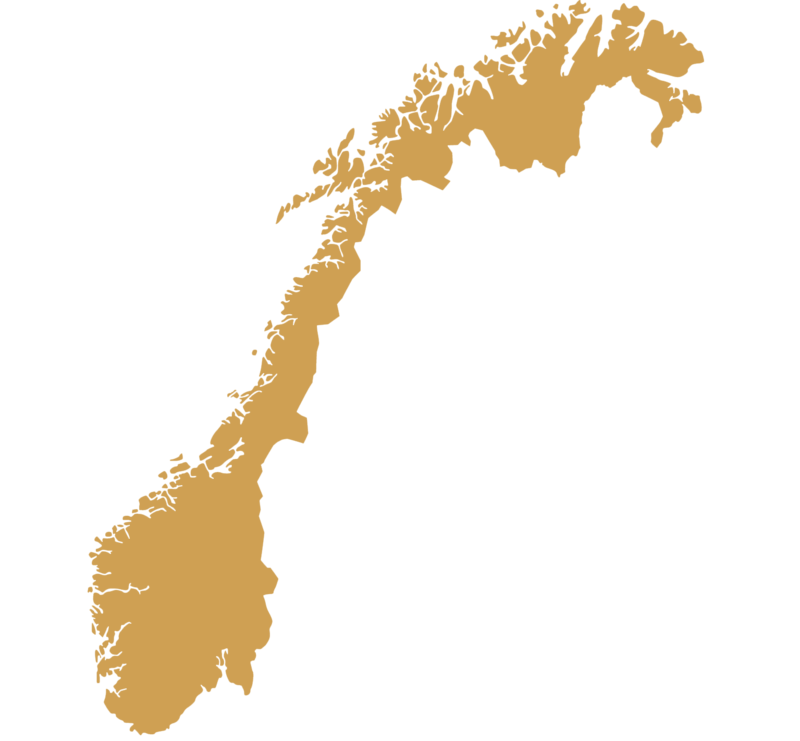 Hadler DMC Scandinavia has planned and executed MICE business in Norway since 1984. Let us tour you through beautiful Norway and enjoy the memorable scenery together!